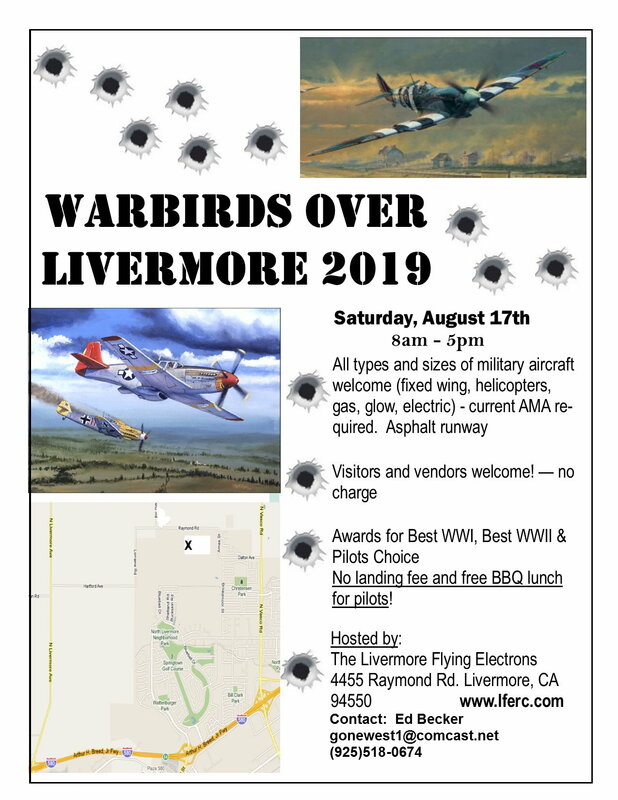 The Livermore Flying Electrons are pleased to again host their annual warbird event, Warbirds Over Livermore 2019. The event will be held on Saturday, August 17th. 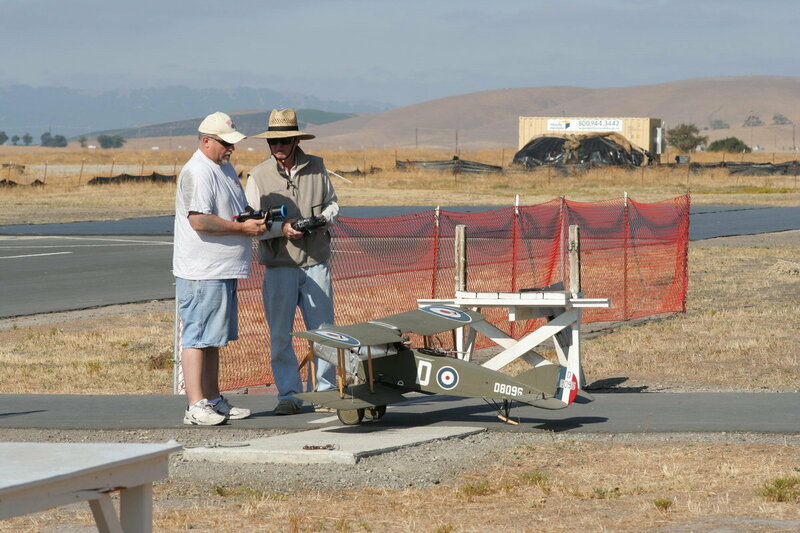 All types and sizes of military aircraft are welcome, including fixed wing, helicopters, gas, glow, turbines and electric. Current AMA membership is required. All skill levels are welcome and this a fun event for everyone. Everyone gets to fly, regardless of skill level or experience. 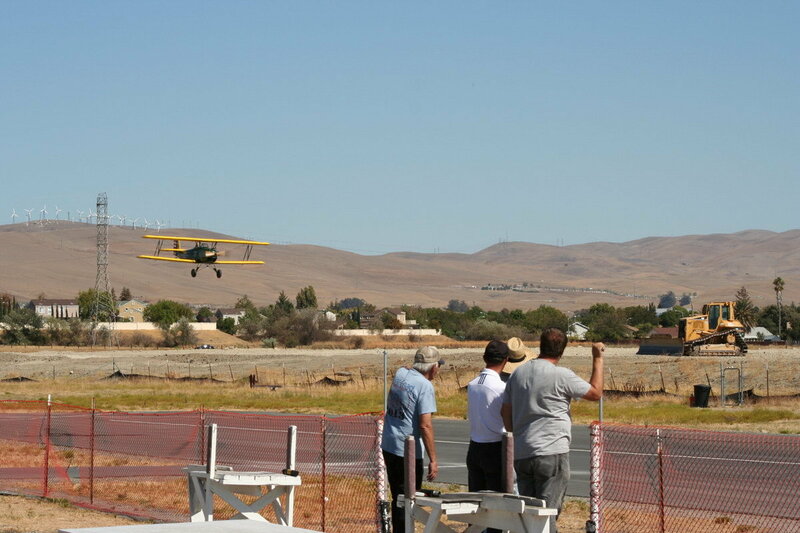 No landing fee and free BBQ lunch for pilots! 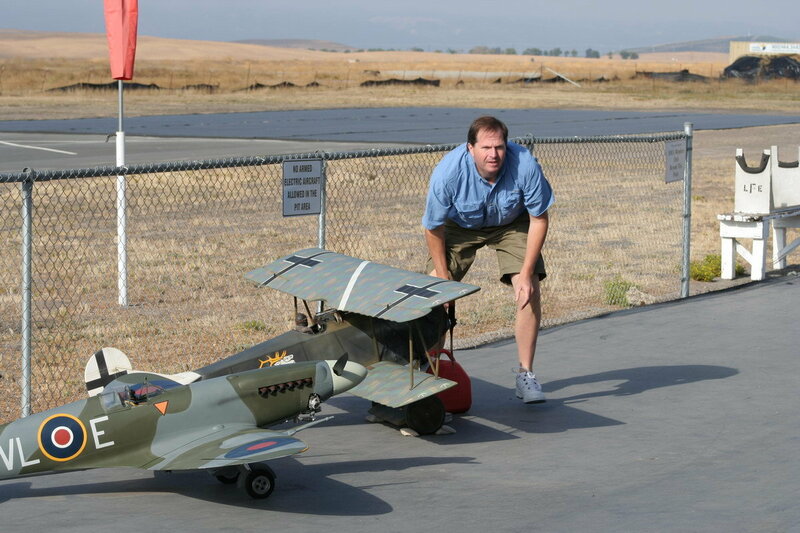 Just come out and have fun flying warbirds! Guests and vendors are welcome! Last edited by Flyfast1; 12-30-2018 at 10:14 PM.